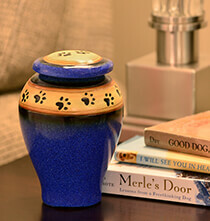 Many people can’t imagine their lives without pets, and that’s why we created our popular gifts for pet lover collection. 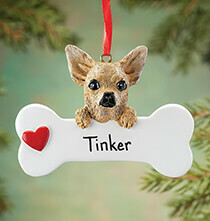 PersonalizedThings by Exposures has a reputation for offering unique gifts of quality that cater to a variety of special interests, and our pet lover gifts are no exception. 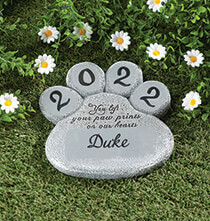 We offer gifts for dog lovers and personalized cat lover gifts featuring photo images. 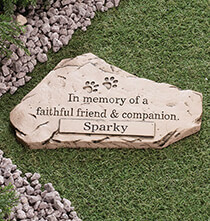 Browse this collection for gift ideas for those who treasure every loving moment spent with beloved pets. 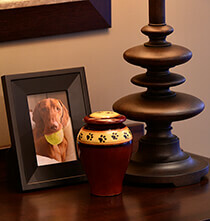 Pets are family and often have their pictures appear alongside smiling family members. 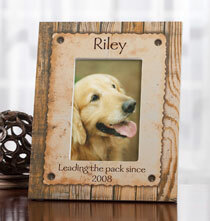 Personalized photo frames created just for pets allows your gift recipient to proudly display a favorite fur baby photo on a table or mantle where everyone can admire his or her cuteness. 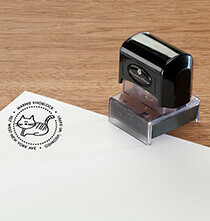 You can choose a cat or dog frame with a vertical or horizontal orientation and add a name and custom text for uniqueness. 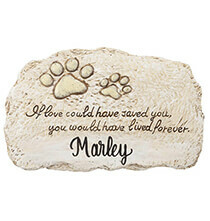 Home décor is literally going to the dogs (or cats) and you can delight a pet lover by gifting them with modern wall art or a photo pillow. 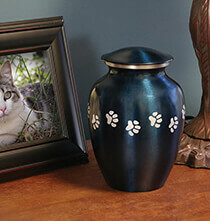 Our Andy Warhol inspired pop art canvases transform a pet photo into four colorful renditions with a vibrant backdrop. 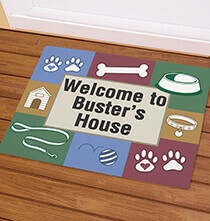 This unframed masterpiece makes a cool art piece for any room in the home. 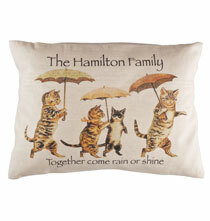 Alternatively, you can create a unique throw pillow featuring the image and name of a cute pet. 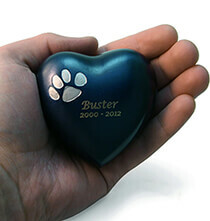 Your gift pillow may even provide cushy comfort for the pet whose image graces its front. 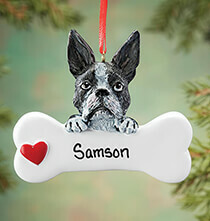 Some pets are known to rule a household as if they are members of a royal family, and you can have fun with this idea by turning a pet’s image into a vintage style noble class portrait. 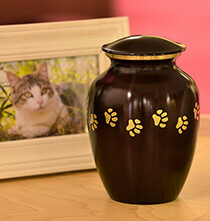 Simply send us a pet photo and our skillful computer artists can turn it into your choice of noble personas, creating a decorative accent that is sure to become a treasured art piece for your favorite pet lover.